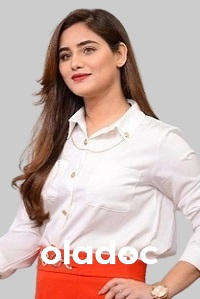 A-199, Gulshan e Iqbal, Block-3, KDA Market, behind Chase Up, Karachi. F-175-1, Block 5, Clifton, Karachi. 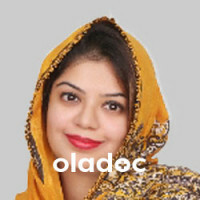 Dr. Aisha Humaira is a Cosmetologist practicing in Karachi. 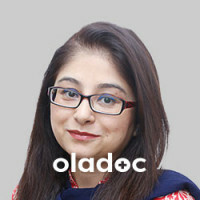 Dr. Aisha Humaira has the following degrees: MBBS, D-Derm (UK), Dip Aesthetic Medicine (USA), Certified in Thread-lifting (UAE) and has 7 years of experience. 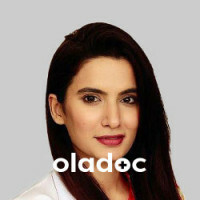 You can book an appointment with Dr. Aisha Humaira by calling us or using the 'book appointment' button.